This summer is quickly coming to an end and my feelings for that are bittersweet. I have thoroughly enjoyed this summer and I do not want it to end, however, I am ready for some routine. I have tried several times to sit down and get school planned for the upcoming year, but I have been either unmotivated or interrupted by summer fun activities. This year our oldest will being doing more of an online charter school in order to set her up for the college classes she wants to take and she starts next week. Wow! School is just around the corner. So, this may be the last hoorah for those of you who may start school early. I want to give you a BIG challenge this week that may take you a couple weeks to plan, but I want to encourage you to do it. Get out and do a camping trip! Your kids will love it! Despite popular opinion camping does not have to be expensive. Even if you just do an over-nighter your kids will love the new adventure. You never know there may be a closet camper hiding deep inside you! I take picnics for granted. We just took a fabulous mini vacation to Glacier Park with my entire family. We had a great time taking hikes and exploring the park, but my kids loved the picnics everyday. Sometimes as moms, I think we forget the simple things. I had forgotten how much my kids love picnic lunches. And of course, we HAVE to have homemade sub sandwiches. And we did, for a couple days in a row 🙂 . It was so much fun! Packing a simple lunch can make an outing that much more special even if it is just peanut butter and jelly. I would love to see your Do Summer Big Challenge pictures! 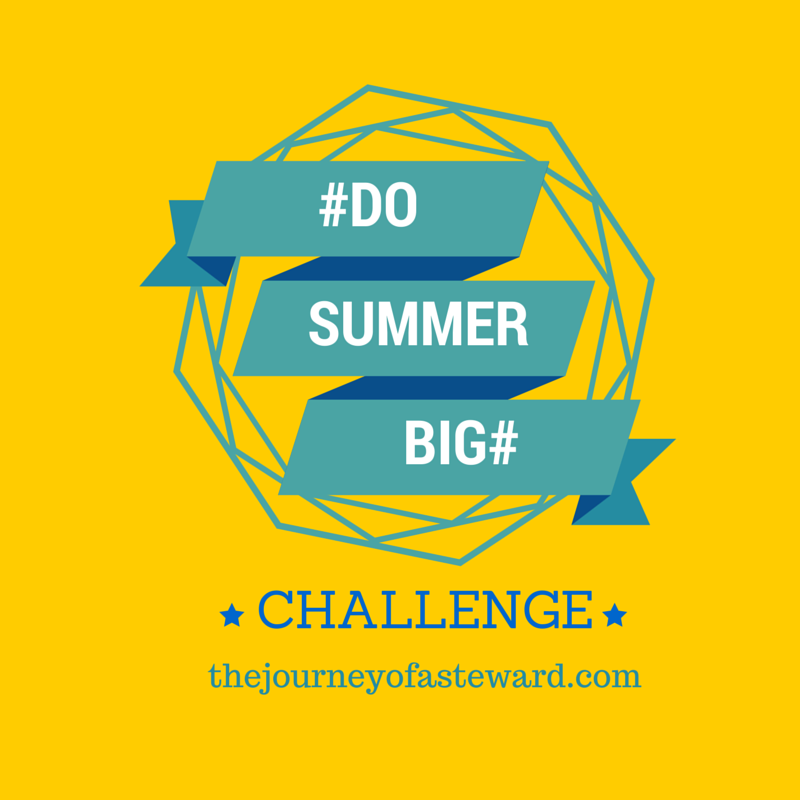 Share them on Instagram or facebook with hashtagdosummerbig. Can’t wait to see you pics!